CLICK HERE TO PURCHASE DVD – follow the prompts. 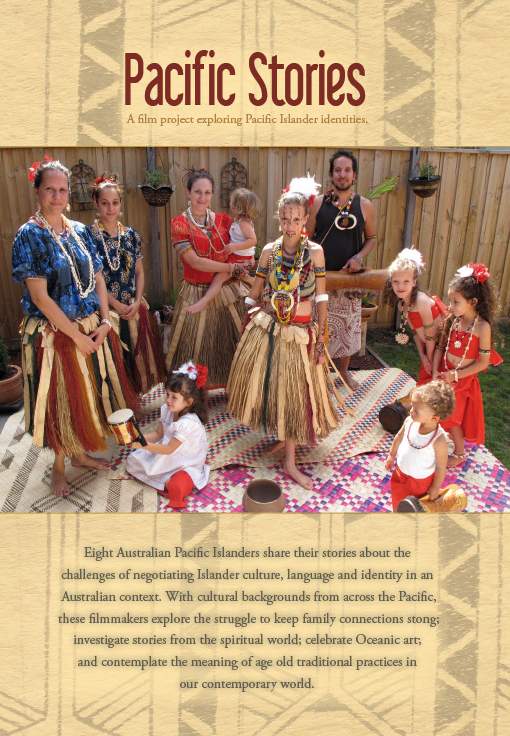 We are very pleased and excited to announce that the Pacific Stories DVD has been released. 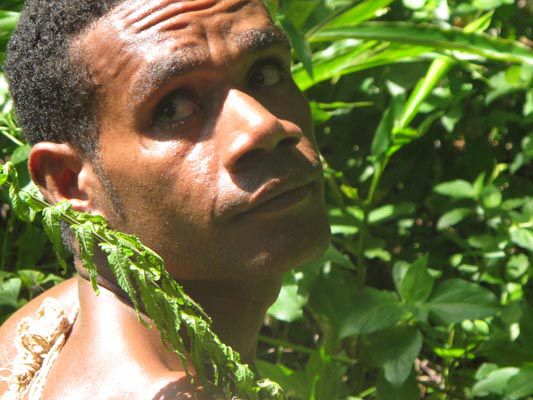 There are 8 short films by 8 talented filmmakers from Pacific Islander backgrounds – approximately 45 minutes worth of Pasifika films to enjoy! Also included on the DVD is a slideshow of production photos. This DVD is a must have in your DVD collection – it also makes a very lovely gift for someone special. 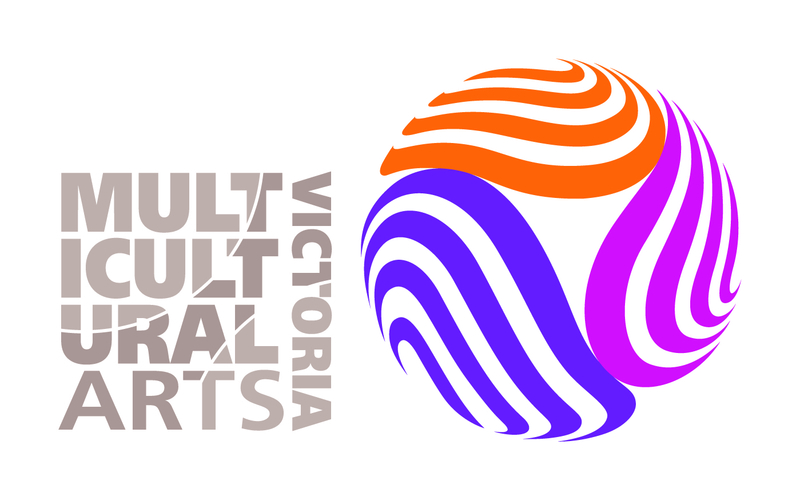 Instructions for payment: Go to Multicultural Arts Victoria merchandise page (click here). You can purchase directly by using a credit card using Paypals secure payment system, alternatively you can use a PayPal account using funds from any account. Either way, simply add to the cart and proceed to the checkout when finished. Note that price quoted exclude postage and handling fees, this will be calculated upon checkout. *Please provide your postal address for DVDs. Overseas purchases can be arranged, however international delivery charge will be applied depending on the destination. 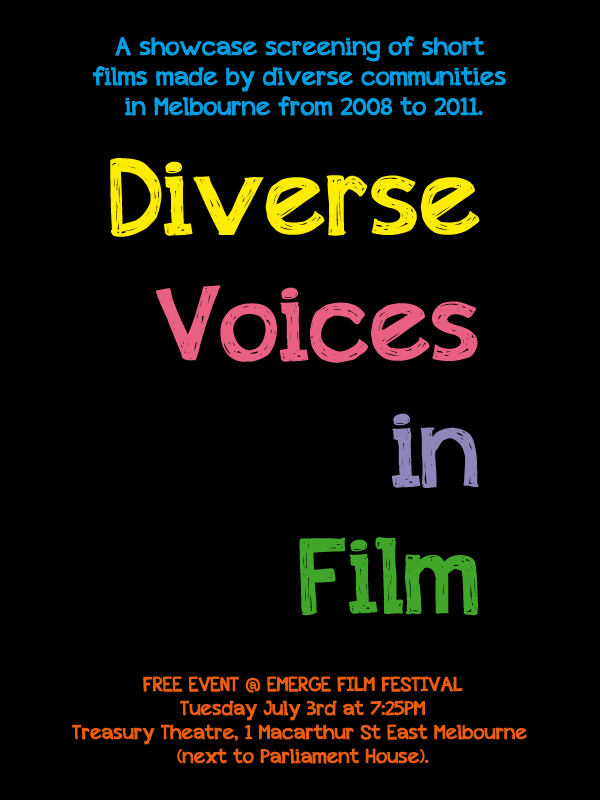 Buyers should let Multicultural Arts Victoria have the destination to work out the charge.